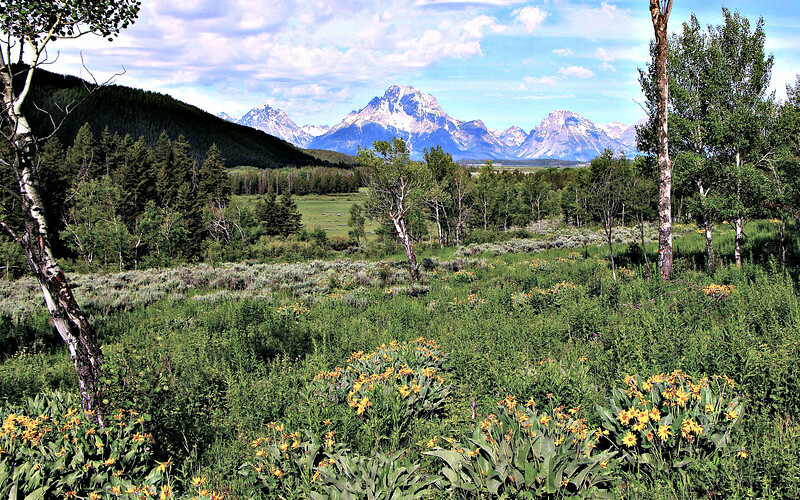 In June 2014 we traveled to the Teton National Park, WY accompanied by our very good friends Rob and LuJean. We had a great time despite not having the best of weather. After Jackson Hole, while on our way home, JoAnn and I visited Arches National Park in Utah where we went out to the Delicate Arch Overlook. In this gallery, photos appear first followed by movies at the end. The wild flowers were just amazing.